Remember once upon a time when my sister and I started a blog, and then we just dropped off the face of the Earth? Well. Today I decided I'm bringing it back. www.thegirlfriendletters.blogspot.com and this time, I'm sticking around. So, you know, read it if you want, and no judgment. I need a place to write whatever the heck I feel like to whoever the heck feels like reading it. Milo says hello from Target. AKA his second home. How fun that you and your sister started a blog! I've never heard of it until now, I'll have to go check it out. 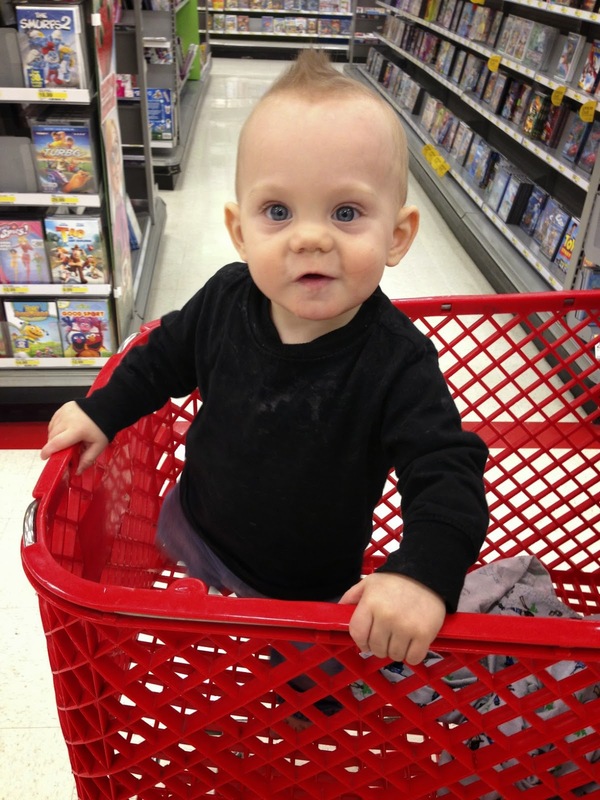 Milo is too cute :D Target rocks!